One Tequila, Two Tequila, Three Tequila, Floor! 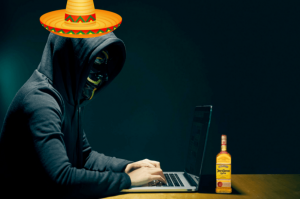 A malware that has been actively attacking customers of several Mexican banking institutions since 2013 has been named Dark Tequila by security researchers at Kaspersky Labs. 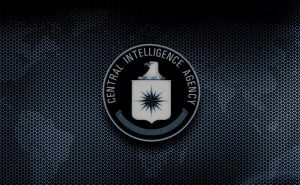 Security researchers at the Central Intelligence Agency (CIA) have worked for almost a decade to target security keys used to encrypt data stored on Apple devices in order to break the system.